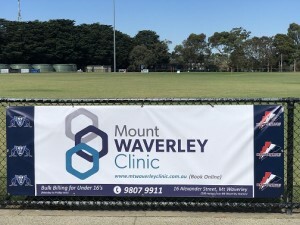 At the Mount Waverley Clinic, we care about your family’s health and wellbeing and help our patients get well, stay well and live well with expert care from trusted professionals. We are an accredited family medical practice, providing a comprehensive range of GP and primary health services to the communities surrounding Mount Waverley and Glen Waverley since 1957. Our aim is to provide high quality medical treatment in a caring environment to all of our patients.